Our mix of annuals includes sugar beets and hybrid turnip. Provides great yield of leafy foliage that becomes sweet after heavy frost. 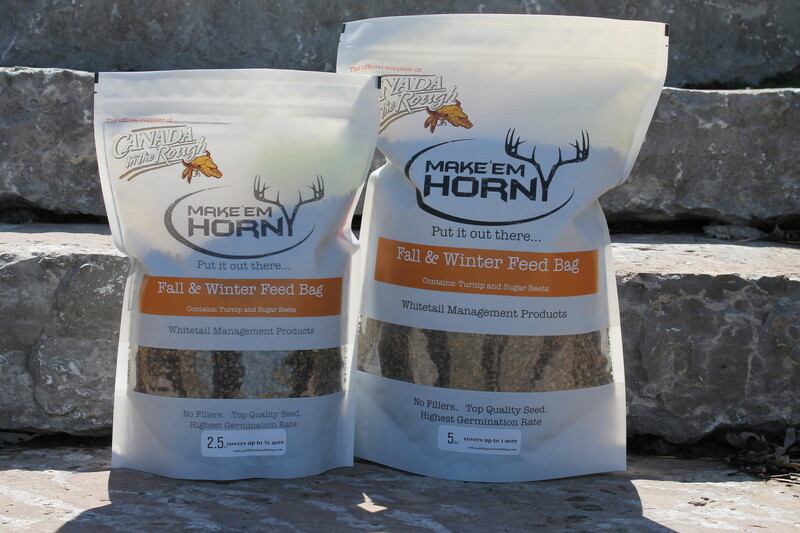 Holds deer in late fall/early winter, making a great plot for late season hunters who are still after that trophy buck.